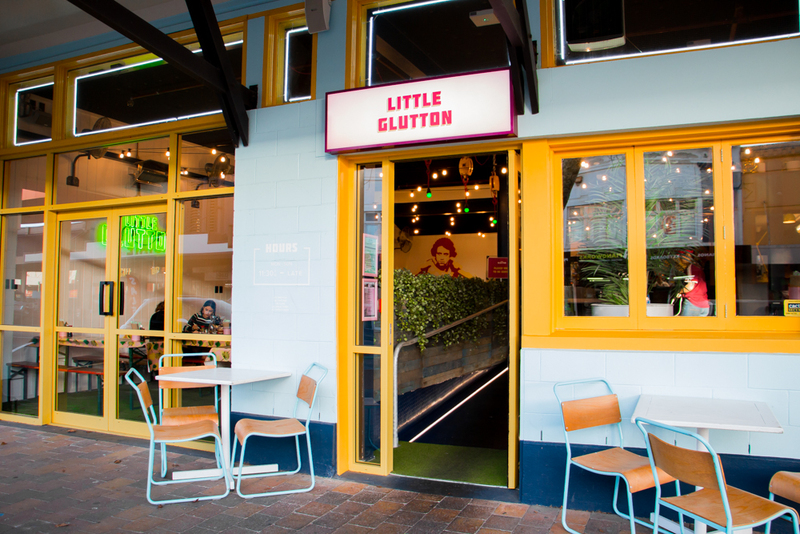 Little Glutton’s Asian con-fusion food offering is matched by a permanent pop-up design aesthetic. 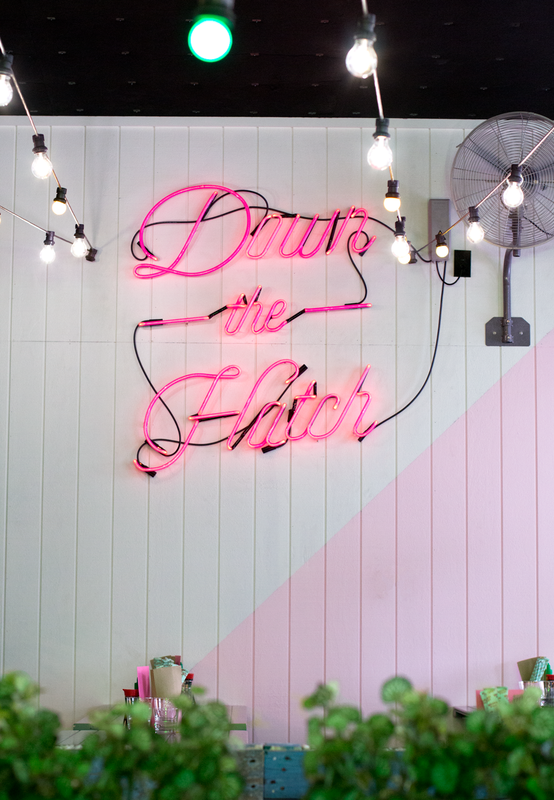 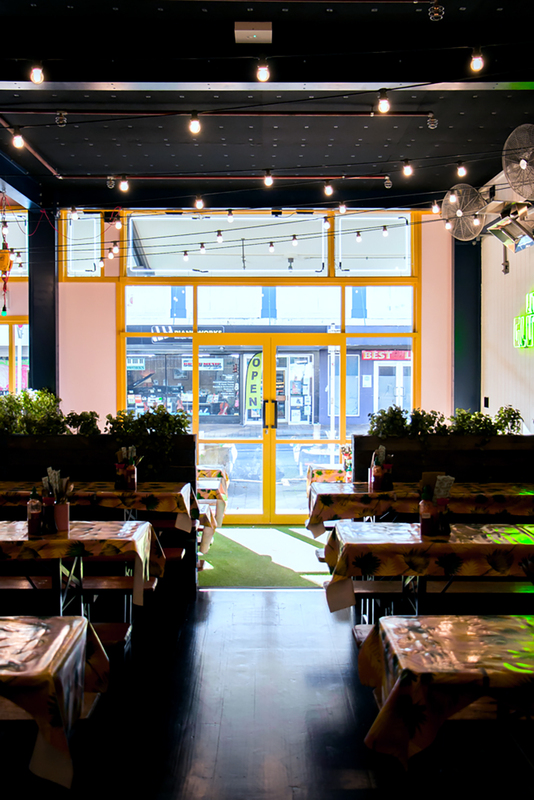 This street food inspired restaurant pops with colour and vibrancy. 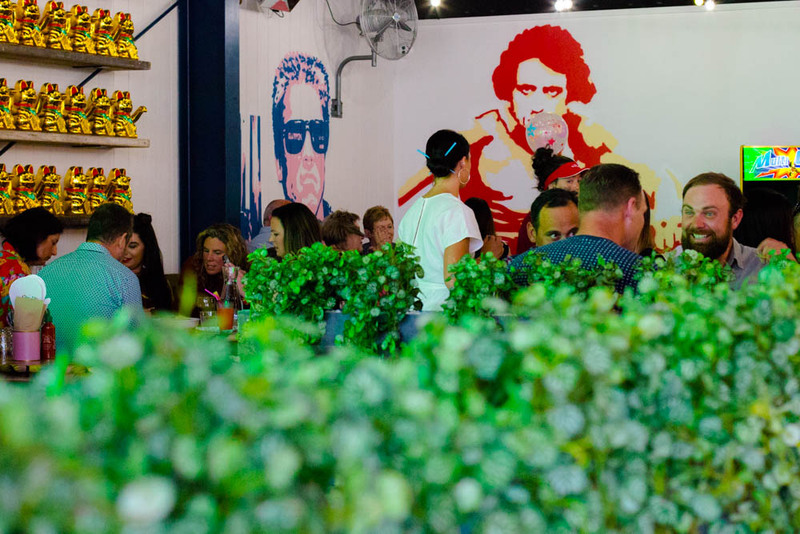 Its designed to be fun, interesting and quirky. 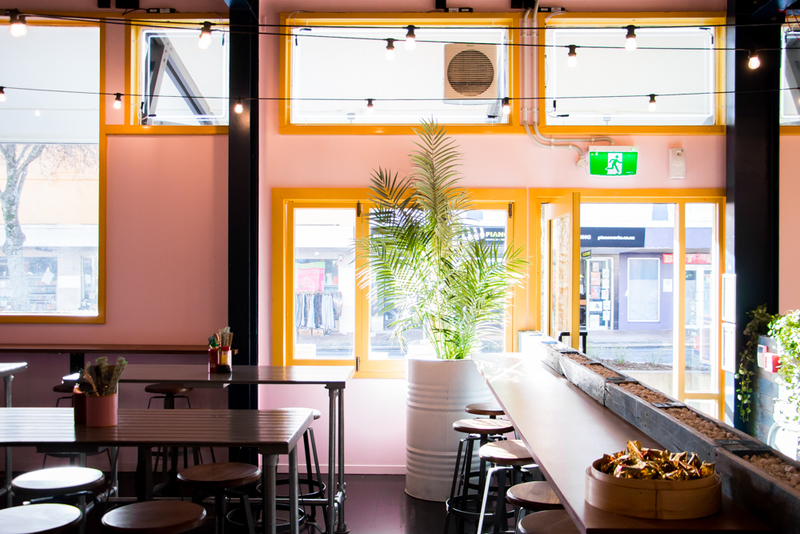 Shipping containers, recycled pallets, AstroTurf and about 100 Maneki Neko cats merge into an exciting dining experience.